Home » Posts Tagged "David Schauner"
Hundreds of KNEA members and other public education supporters spent a long weekend in the statehouse in the spring of 2014. The Kansas Legislature was engaged in resolving a nearly $150 million shortfall in school funding as part of the Supreme Court finding in the Ganon case. In the weeks and months preceding that April weekend, many policies relating to education were the subject of hearings in legislative committees. One that had no hearing at all was the elimination of statutory due process rights for non-probationary Pre-K–12 teachers. Using the “must-pass” school funding bill as a vehicle, anti-public education legislators led by Salina Republican Tom Arpke introduced several policy provisions, including repealing the due process provision. Notably, Arpke was recently ousted from his seat along with several other anti-public education lawmakers as Kansas citizens have become fed up with their attacks on public education, the growing revenue crisis, and the erosion of public services. It wouldn’t be until the early morning hours of that April weekend that enough arms were twisted and just enough votes were garnered to pass the funding bill with the policy provisions attached. Today, the Kansas National Education Association, with support from the National Education Association, brought forth an argument before the Supreme Court of Kansas to determine whether the procedure used in 2014 was unconstitutional. Under the Kansas Constitution, bills introduced by the legislature must be “single-subject” in nature. “Log-rolling” policies that are unrelated to the single purpose of a bill violates the constitution. As National Education Association Attorney Jason Walta argued before the justices this morning, the elimination of due process was “smuggled into” House Bill 2506. KNEA continues to defend its members, who earned due process rights prior to the implementation of HB 2506. 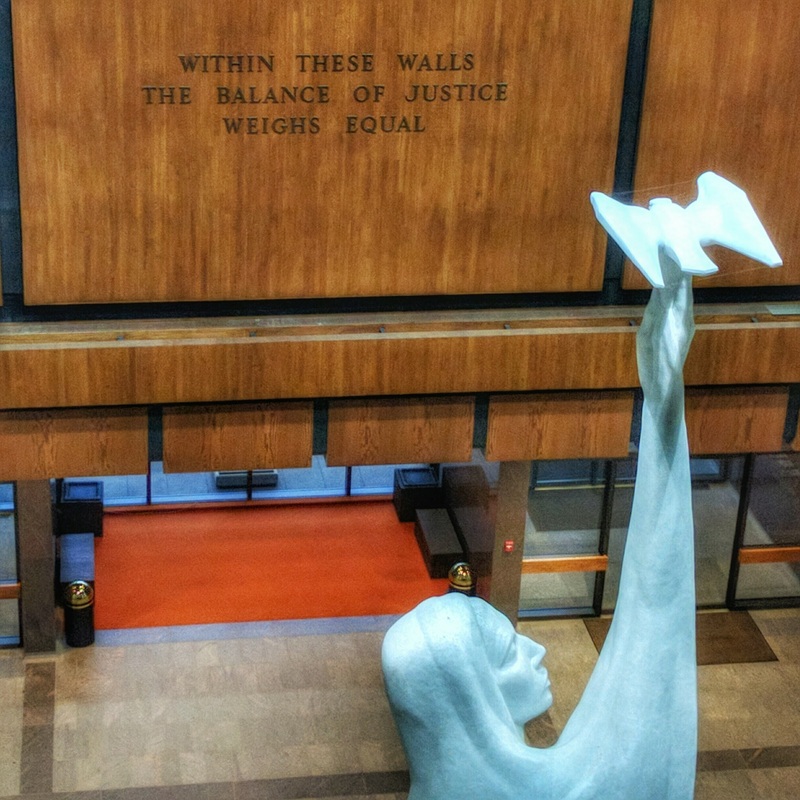 KNEA contends that non-probationary educators who earned the right to a due process hearing as part of Kansas statute cannot have those rights stripped retroactively as a result of HB 2506. Effectively, those rights are the property of the individuals who earned them. There is no timetable for the Supreme Court to issue its decision in this case. 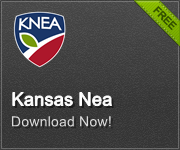 KNEA will continue to aggressively advocate for the rights of its members. Keep an eye on our “Under the Dome” website and our member publication “Kansas EdTalk” for more on this case as it develops. Some Finance Talk but What about Due Process & Bullying?